The year was 1977. We were mourning Elvis Presley and Charlie Chaplin. We were heralding the births of Dustin Diamond, James Van Der Beek, and some girl named Amalah. We were playing Atari. We were Blinded by the Light and Stayin' Alive and carrying out the murderous decrees of our next-door neighbor's dog. 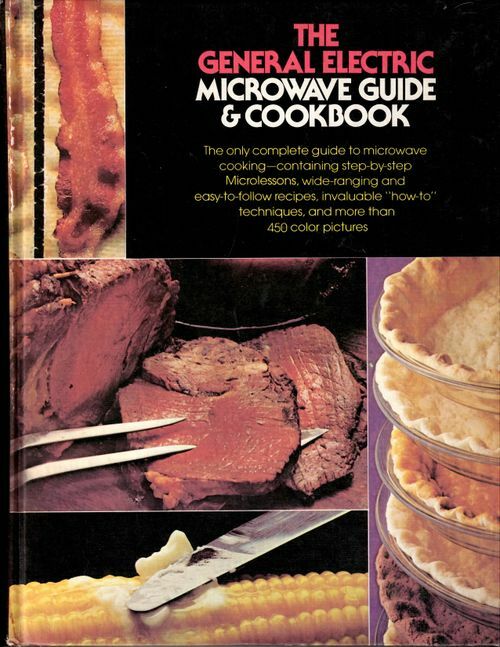 But above all, more than anything, we were MICROWAVING.